Lunch looks better than ever carried in a custom printed yubo lunchbox. 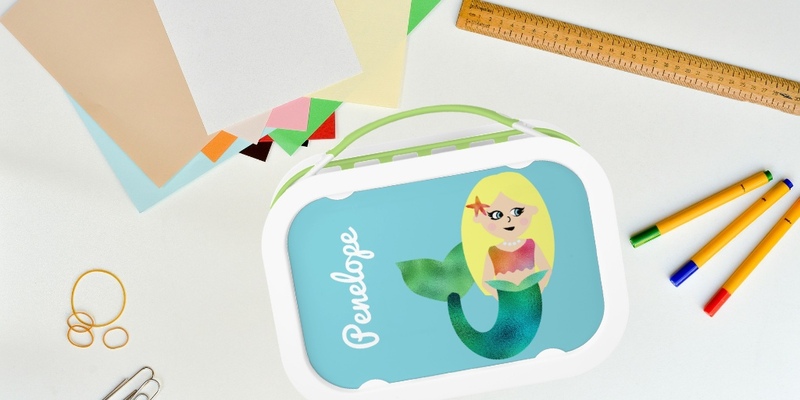 Made for utility and fun, this personalized lunchbox features a detachable handle for vertical or horizontal carrying, six fun colors, and easy access front and back lids. This personalized lunch box measures at 9.8″l x 6.9″w x 3.5″h and includes large (sandwich) container, two small containers, and ice pack. The design of your choice is printed on front and back changeable faceplates; water-proof and tear-proof. Designs include mermaids, sports, unicorns, monsters, and a variety of cute animals. 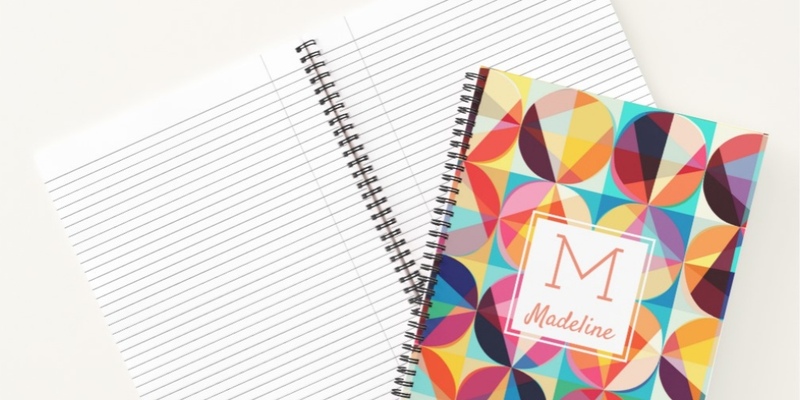 Monogram or personalize with a first or last name. Get extra faceplates to swap out designs for fun. Showing 1 - 68 of 68 products.